Jordan Baseman, Amanda Coogan, Jem Finer and Bethan Huws. 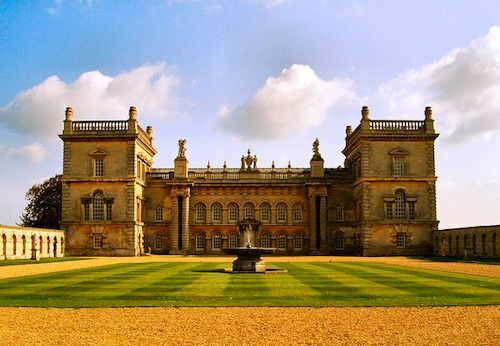 Beacon Art Project presents COMPASS, an exhibition of new commissions at Woolsthorpe Manor, Ayscoughfee Hall and Grimsthorpe Castle in Lincolnshire. Guided coach excursions will be available to view the art and heritage. These will run on the following dates 6,7,10,11, 20, 21, 27, 28 October.